On this day, Sir Andrew Balfour, first Director of LSHTM and Scottish Medical Officer, died in 1931. Born in Edinburgh in 1873, it seemed that Balfour would follow in the footsteps of his successful father, Dr T.A.G Balfour, an Edinburgh medical doctor, indeed after graduating the University of Edinburgh in 1894, he worked in general practice. However, this did not last long, he left for the University of Cambridge to explore preventative medicine, something he put into practice when he joined the Boer War as a Civil Surgeon. 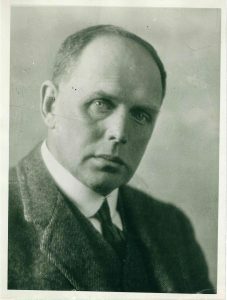 On his return he met Sir Patrick Manson who encouraged him to take the Diploma in Tropical Medicine & Hygiene; this would mark the beginning of a lifelong connection to LSHTM. Between 1904 and 1923, Balfour worked with the Wellcome Tropical Research Laboratory and then the Wellcome Bureau of Scientific Research, where his achievements included being appointed Inspector General to East African Command. 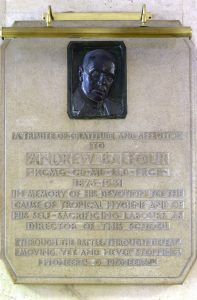 In 1923, on his return to England, he was made the first Director of the London School of Hygiene & Tropical Medicine. It was Balfour who recommended and proposed that the present School should be established and built; prior to this it was considered that a school attached to a hospital. Balfour visited the United States to tour universities and health institutes to gather ideas for LSHTM, including arrangements for departments and divisions, and support for professors. His dedication to the School was boundless, but also created deep anxiety. His death came abruptly and as a consequence of his failing mental health; Sir Philip Manson-Bahr candidly discussed Balfour’s depression in the History of the School: ‘There was not a member of the staff who did not realise that Balfour was straining his utmost in their service and that his anxieties were intense’. Manson-Bahr seemingly attributes Balfour’s dedication in shaping and organising the new LSHTM as the reason for his suicide, but truly we cannot know the reason. It would have been easy to ignore the cause of his death in this blog, but it is important to highlight the impact that mental health has on an individual, those around them, and that it does not define an individual. 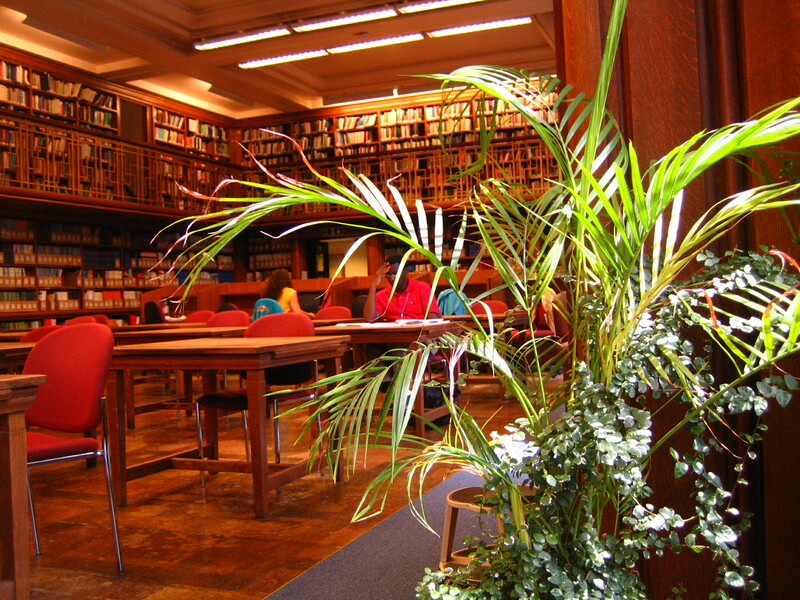 Balfour was an academic, knight, pioneer of tropical medicine, sportsman, and an intrinsic part of LSHTM’s history.